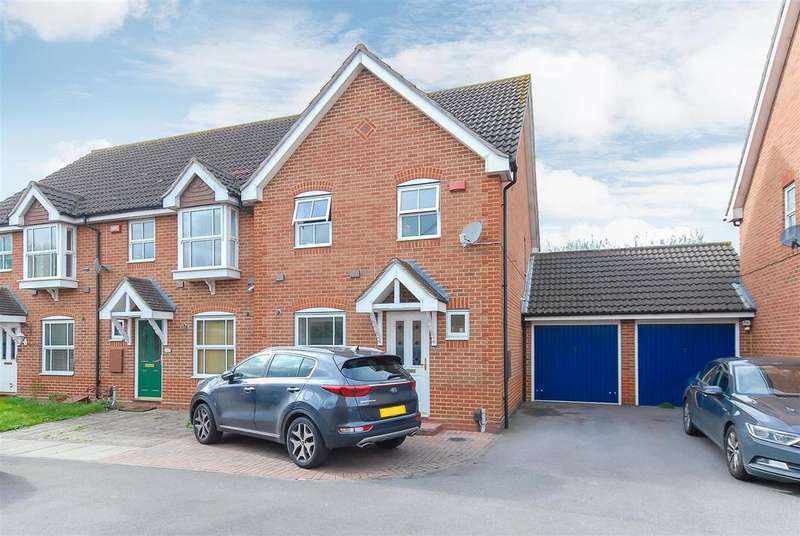 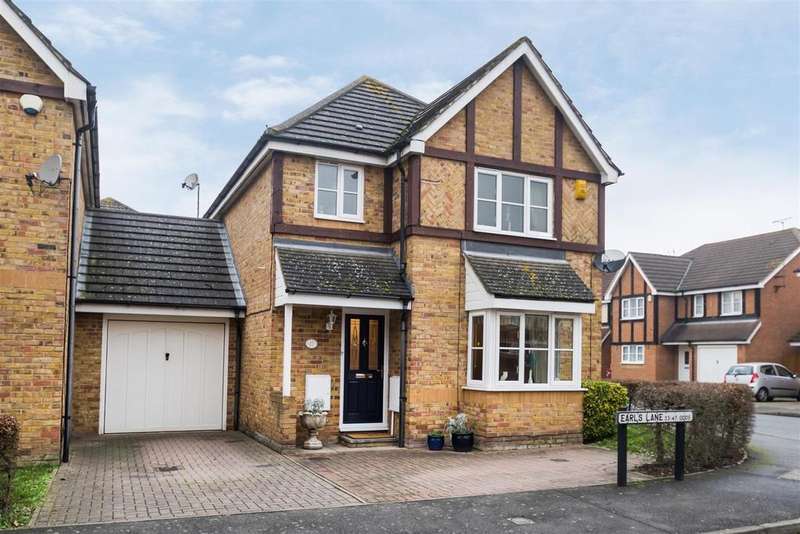 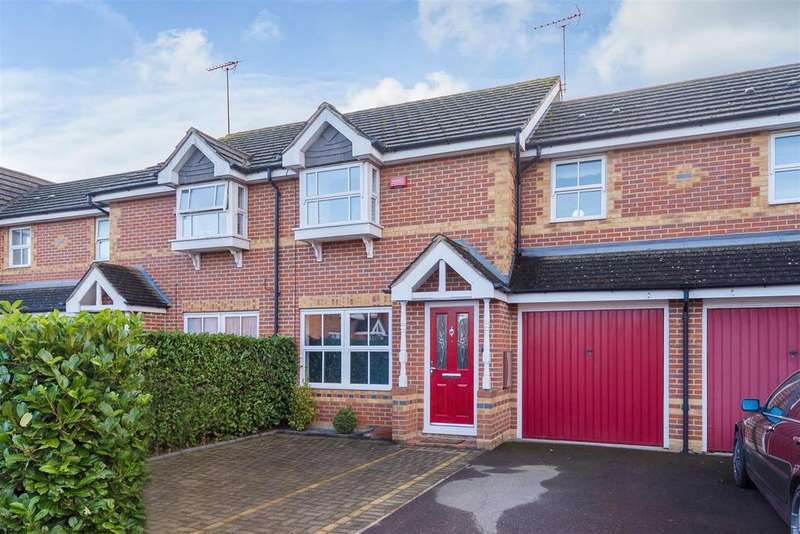 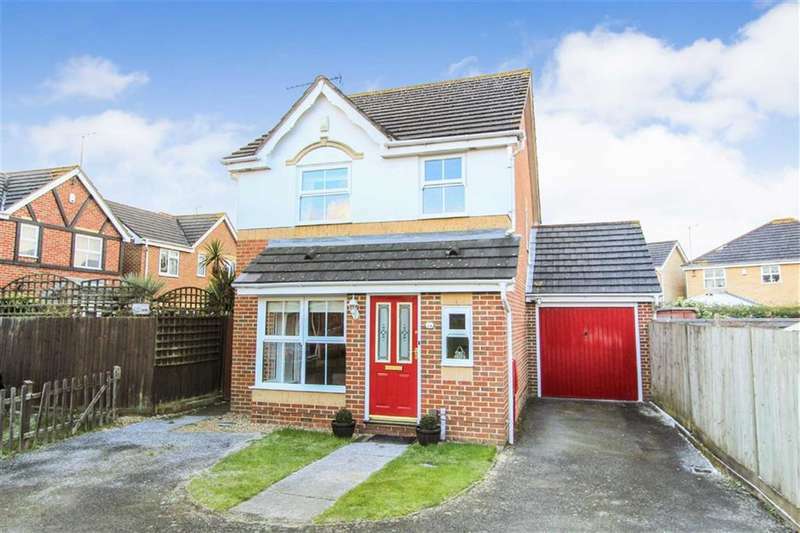 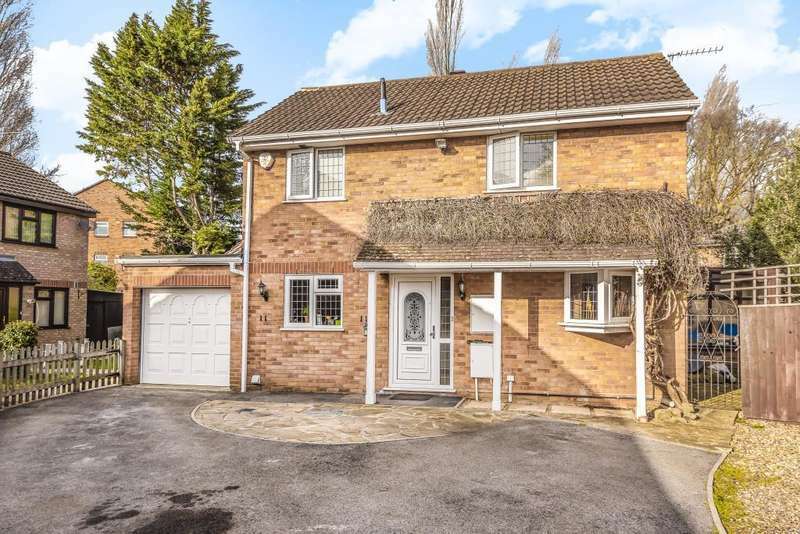 An extended detached residence in cippenham being very well presented throughout and located in a select cul-de-sac within bader gardens. 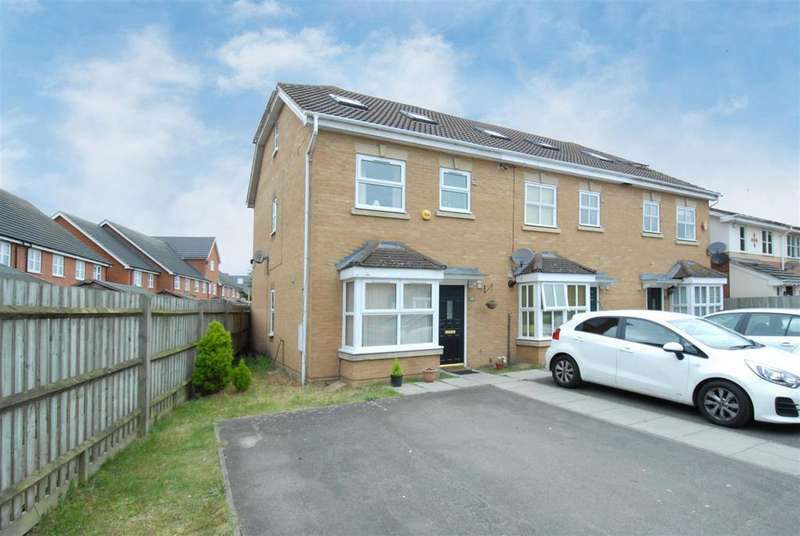 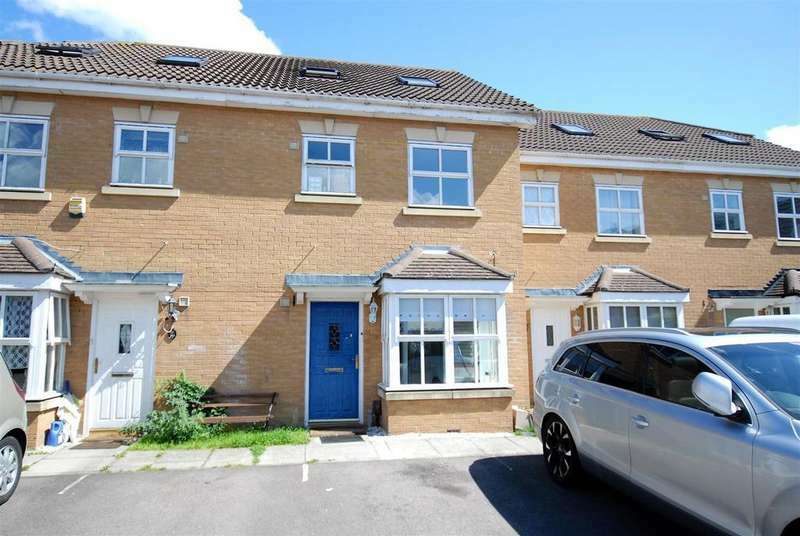 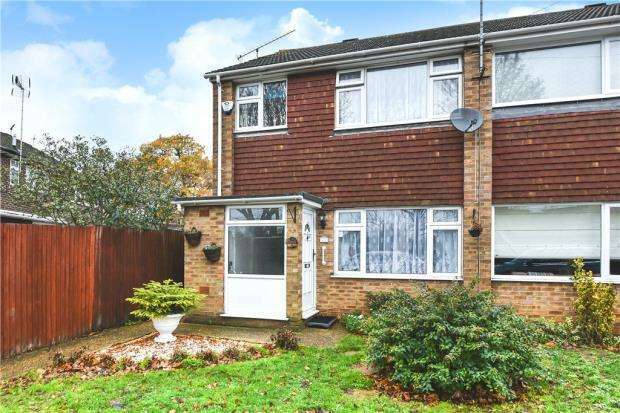 A very well presented three bedroom family residence situated in the popular windsor meadows development. 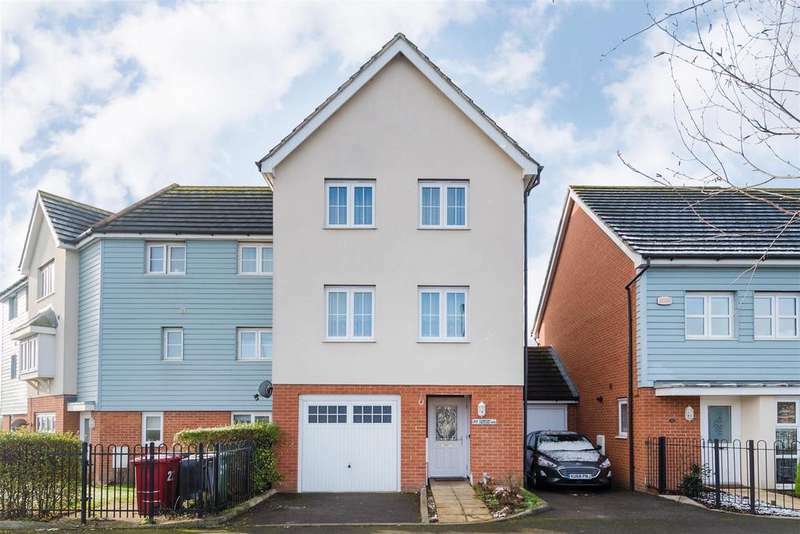 benefits from allocated parking and a garage. 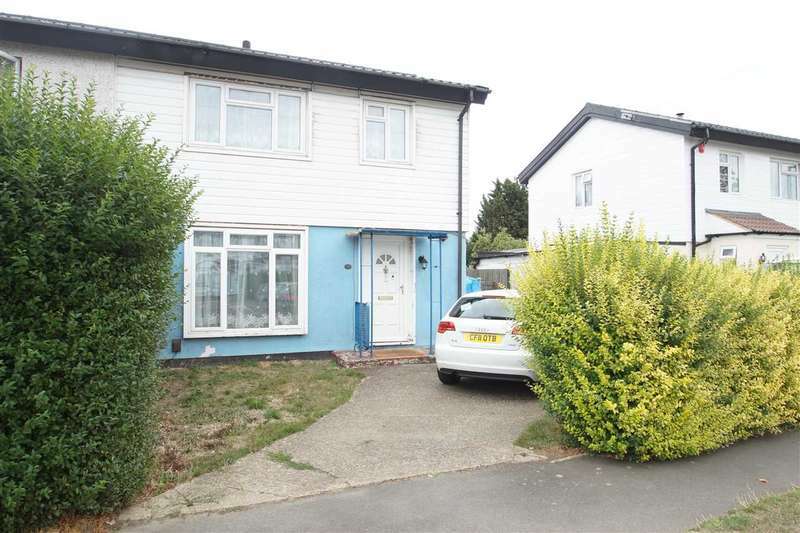 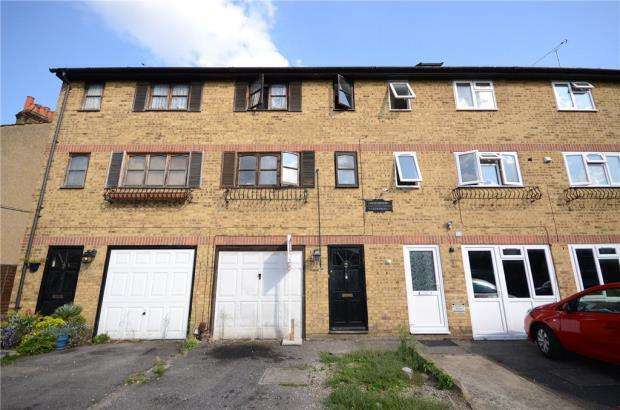 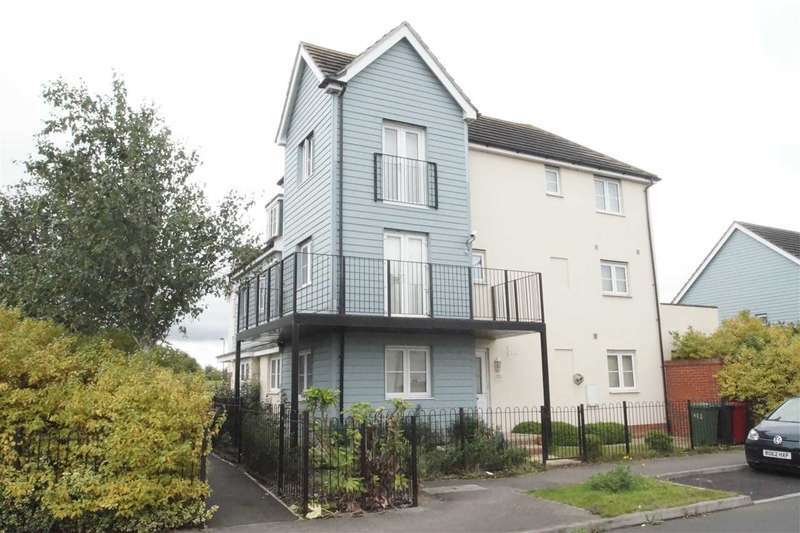 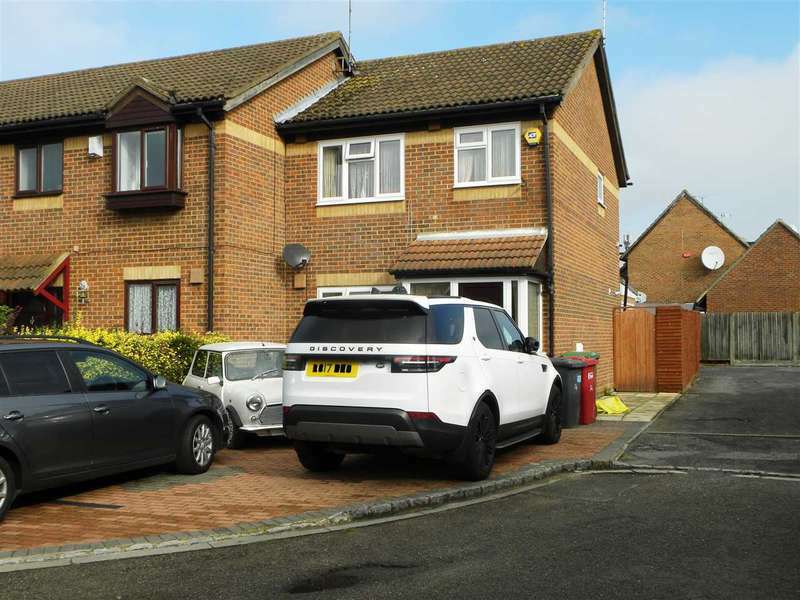 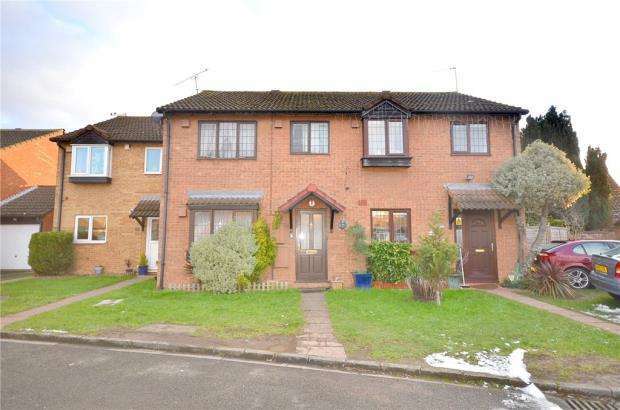 A very well presented three bedroom family home situated in this popular residential area, with easy access to slough trading estate and the m4.